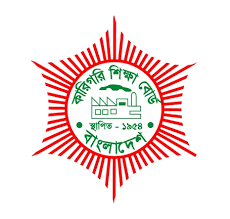 Diploma in Engineering 4th, 6th and 8th semester result 2015 has been published today. The exam was held in January 2016 in all polytechnic institute in Bangladesh under Bangladesh Technical Education Board(BTEB). Go to the result page directly or download semester wise indivudual result below. Let us know on our facebook pageif you face any problem to download the PDF result file.